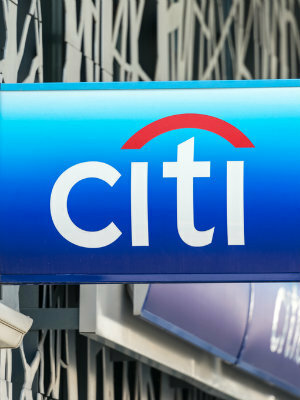 NEW YORK (Legal Newsline) - An Indiana University professor is suing Citigroup, claiming the bank underpaid taxes in New York state by $800 million. Eric Rasmusen has been a professor of business economics and public policy at the Indiana University Kelley School of Business since 2005. He filed suit against Citigroup Sept. 2 in the Supreme Court of New York, New York County claiming violation of the New York False Claims Act and the State Finance Law. Rasmusen recently spoke with Legal Newsline, saying he filed this suit for two reasons. According to the lawsuit, Rasmusen’s claim is that Citigroup defrauded the State of New York by not paying $800 million in taxes owed through unlawful deductions from taxable income. “I think it’s important, partly that corporations pay taxes, but also that when the government excuses taxes it shouldn’t, that it be publicized and brought to light,” Rasmusen told Legal Newsline. Rasmusen said the amount of money he could potentially win would depend on what the judge would award him. The largest amount of money he could be awarded in the case is 30 percent. He said if he were awarded the money, he would create a foundation that will give him years to donate the money to charities one by one.